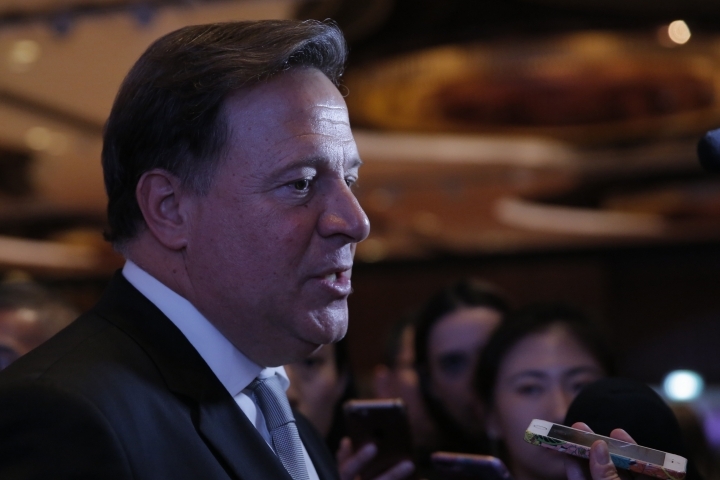 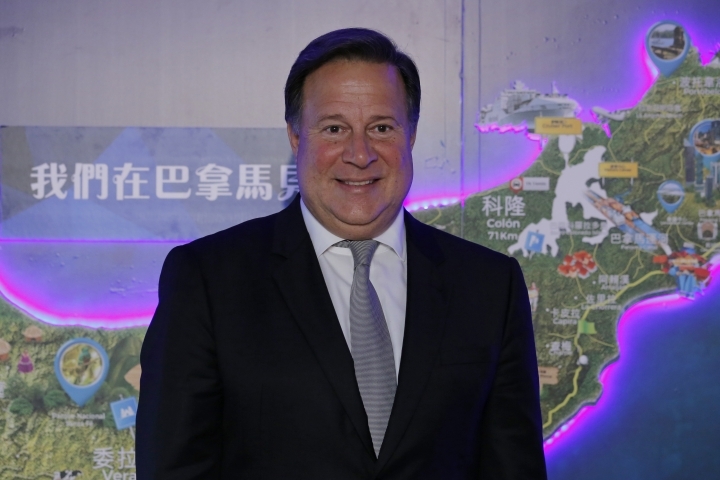 HONG KONG — Panama sees a "big opportunity" in China's massive "Belt and Road" infrastructure initiative, President Juan Carlos Varela said Tuesday during a visit to Hong Kong amid ambitious plans and proposals for Chinese-built bridges and rail lines. 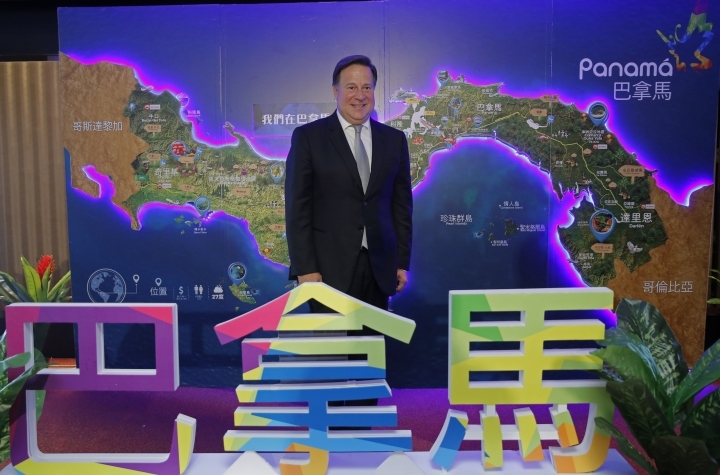 China has also submitted a $4.1 billion proposal to build a 391-kilometer (243-mile) high-speed rail line from Panama City to the town of David near its border with Costa Rica — a project to be carried out under the rubric of the Belt and Road. 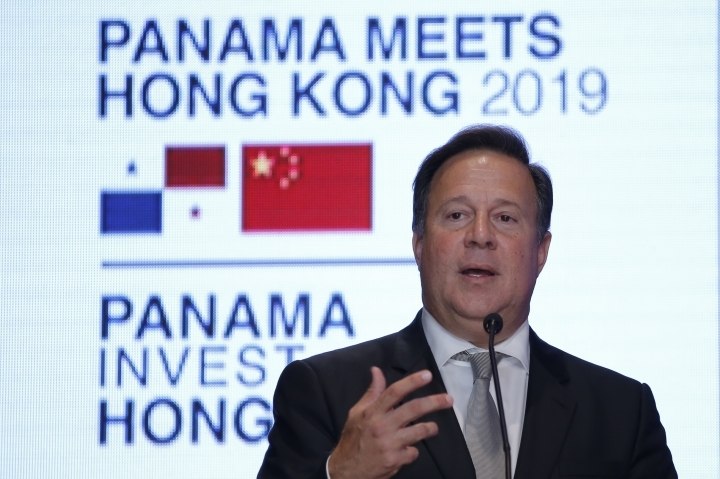 Varela has praised the project as economically viable because of the boost it would offer to the Panamanian economy.